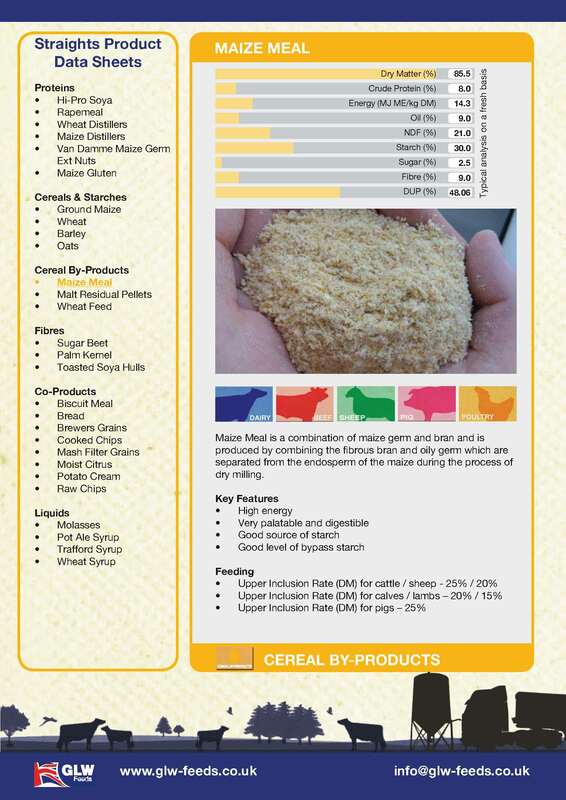 Whole maize is imported into the UK and used in a variety of different human food processes. 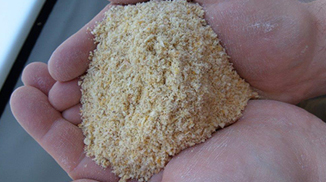 Depending upon which process, various specifications of maize meal will be produced. • Highly digestible and palatable. • Good alternative to caustic or rolled wheat.